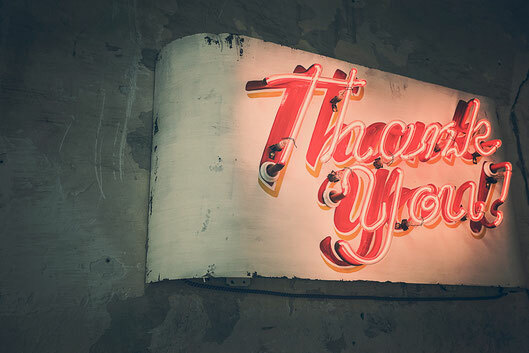 "I would recommend Mr. White, and his team over and over again. From the beginning, they were extremely knowledgeable and courteous. 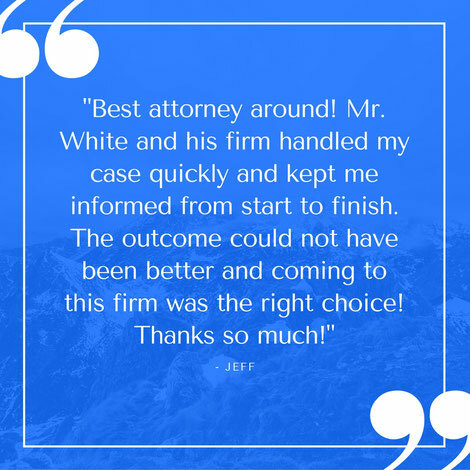 I have worked with other attorneys in the past, who treat you as if they are superior. They fail to acknowledge they are employed by you, and your fees pay for their services. 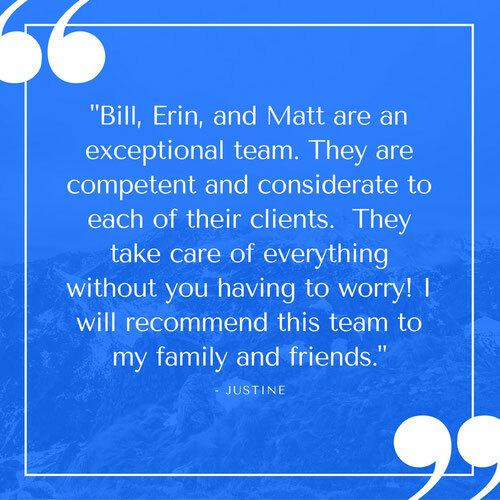 Mr. White and his team are VERY professional and kind. From the moment I spoke to them I felt comfortable, and confident in my case. Mr. White carried himself very well in court, and I was proud to have him as my counsel. The information his team and him were able to obtain is impressive. I did minimal work, with maximum results. I was amazed and surprised at how thorough their work was, and impressed with how they submitted the information to the court.